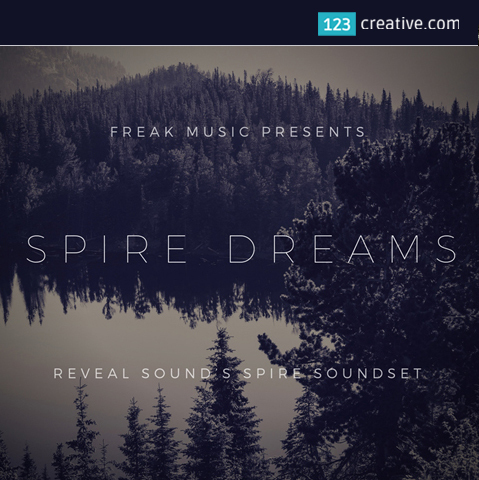 123creative has released Spire Dreams, presets for Spire synthesizer in cooperation with Freak music. Spire Dreams is collection of beautiful, inspiring and chilling presets for Reveal Sound's Spire synthesizer. 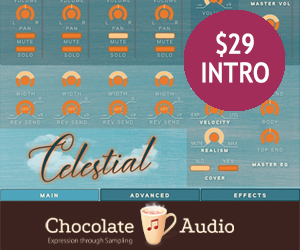 In total of 64 presets, this product comes with inspiring pluck sounds, uplifting leads, warm and actual basses, as well as soft and flying pads. Name structure is smartly arranged for an ease of use. 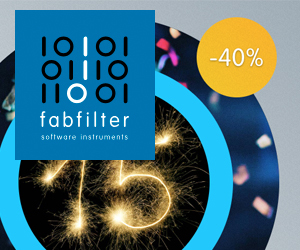 This product will become a real decoration of your collection and an excellent tool for creating modern and extraordinary sound in your music. 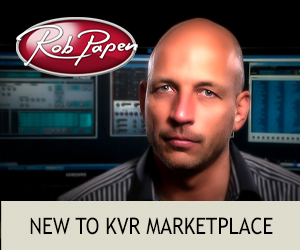 Guaranteed to breathe life into your Chill-out or Ambient productions. 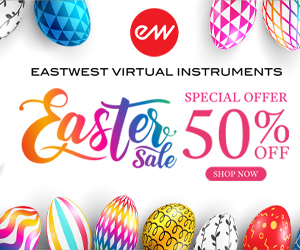 you can save up to 50% off on all our preset banks for Reveal Sound Spire synthesizer and all construction kits that contains Spire presets.